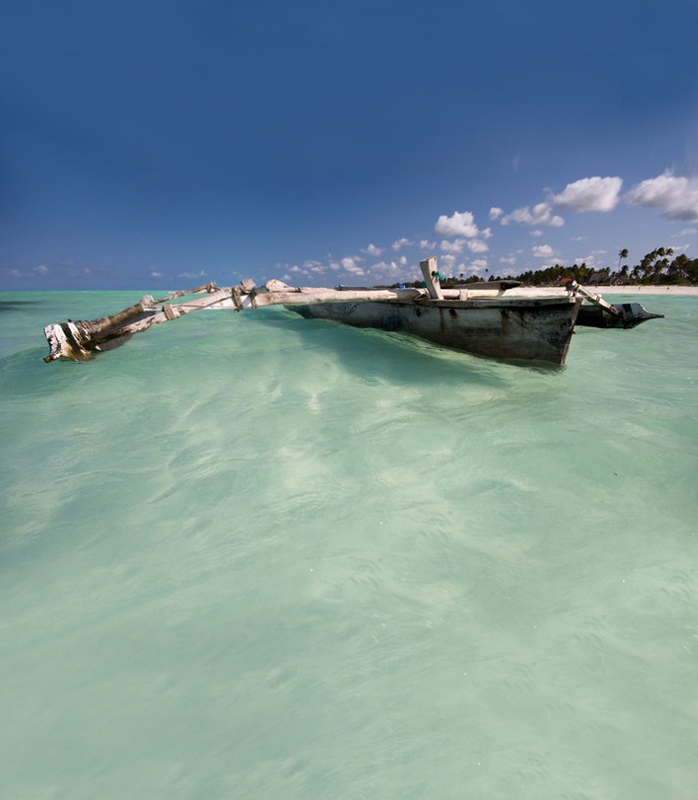 Discover with Blue Moon Resort the best activities in Zanzibar . Enjoy your holiday and make it memorable. Kitesurfing, a sport that every active person can learn nowadays.This feeling when the wind carries you over the water while kitesurfing is incredible. You don’t need any previous knowledge. 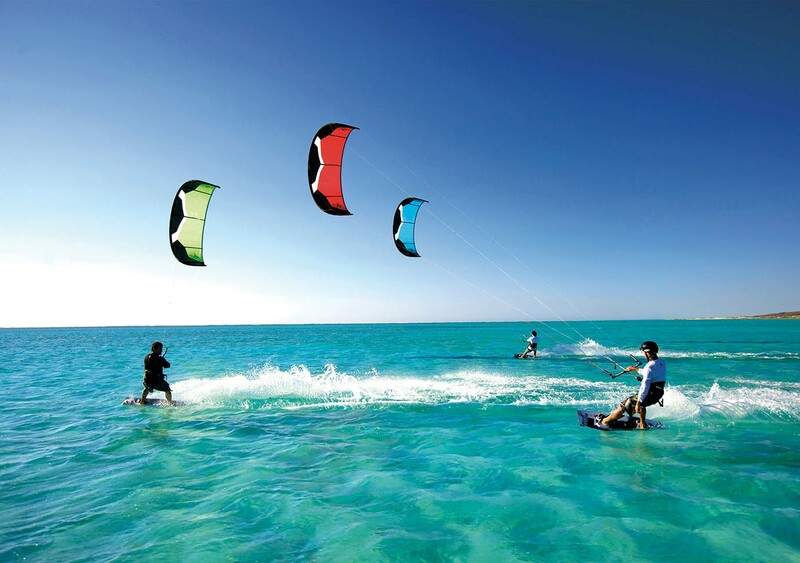 Ideal conditions for learning kitesurfing can be found in a special kitesurfing holiday, for example in Zanzibar with our professional teachers of kitesurfing. 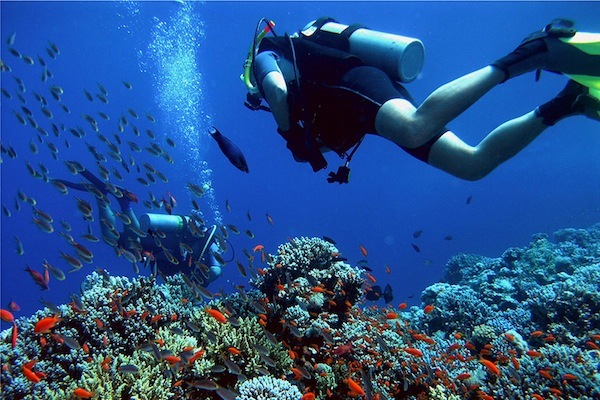 Snorkeling is a great opportunity to observe the underwater depths with the aid of a diving mask, a snorkel and, usually, swimfins. 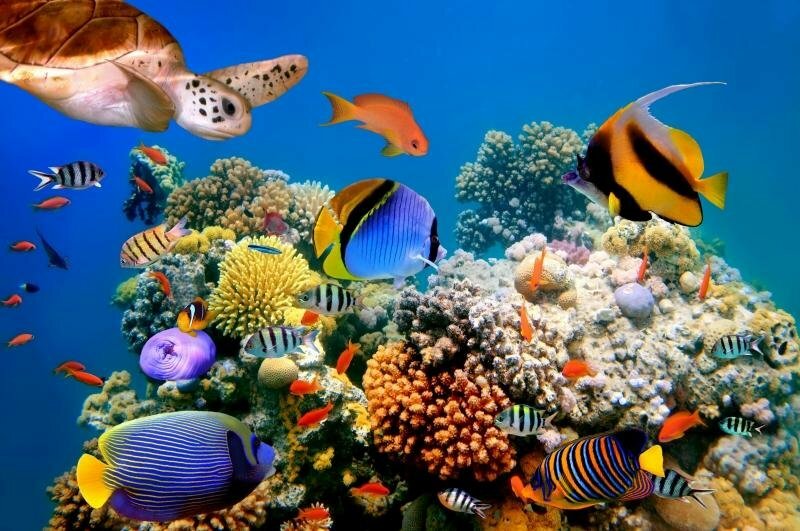 Snorkeling will allow you to observe underwater life. Warm and calm Indian ocean is ideal for this. Blue Moon Resort will open up an undersea world of submerged island, underwater walls and sea caves in this far-flung region of the Indian Ocean. Blue Moon Resort is 700 meters far from the reef. This is a good opportunity to have a trip on local wooden boat and do snorkeling at the same time. You will sail out to sea with our captain who will bring you beyond the reef. 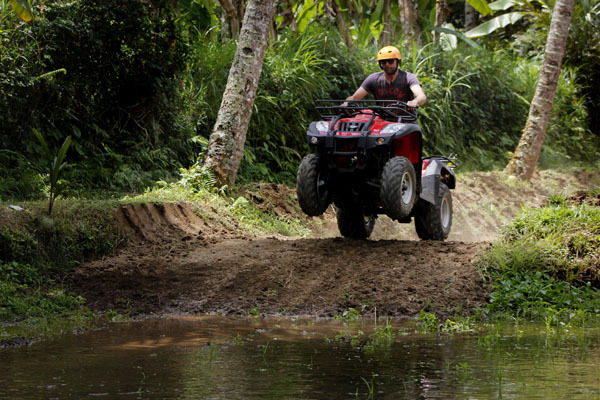 Searching for adventures you can always take advantage of the rental of various types of bicycles and quad. Make your trip in Zanzibar entertaining and perky.